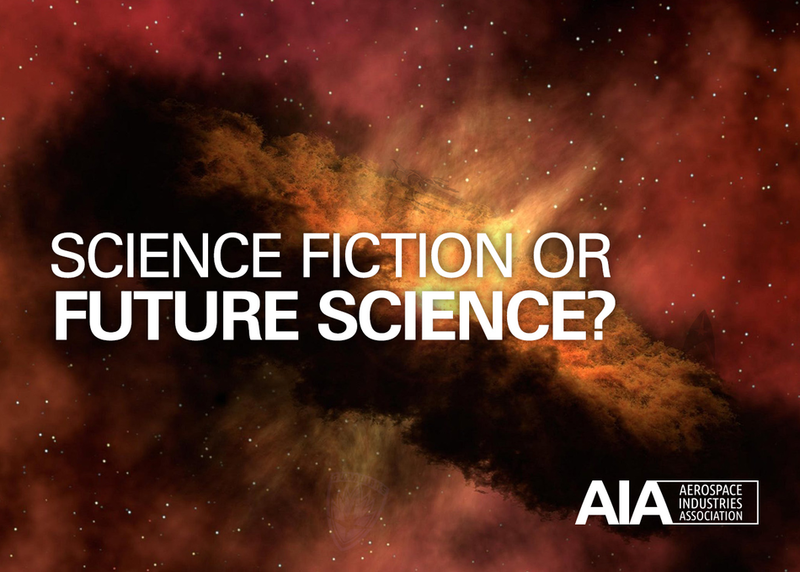 Science fiction has inspired tech ranging from cellphones to space travel, demonstrating that innovation doesn’t happen without imagination. Similarly, science has inspired legendary comic book heroes. Join acclaimed author & afrofuturist, Ytasha Womack; National Air & Space Museum’s Margaret Weitekamp; NASA engineer & Hollywood science advisor, Kevin Grazier; and Boeing Phantom Works' Mark Cherry for a conversation on how science and science-fiction influences and shapes each other’s narrative.